TL;DR During Ramadan, everything slows down as devotees use this time to reflect and spend time with loved ones. Here at ROI Hunter, we are reflecting on the tips that marketers can use to optimize their campaigns throughout the season. Ramadan is a time for reflection so we recommend that you use special Ramadan creatives and templates for all your content. This will help to improve the connection between your brand and customers as it will touch on how they may feel and think during this time. It may also help to improve brand awareness or keep your brand top of mind as flagrant advertising may be seen as exploitative. Restaurants, travel websites, and e-commerce brands all have their special place during this Holy Month. Restaurants should be active throughout the month to invite devotees for Iftar and Suhoor. Airlines and travel sites should plan ahead and focus their efforts on the first part of Ramadan as users may want to travel during the Eid holiday. 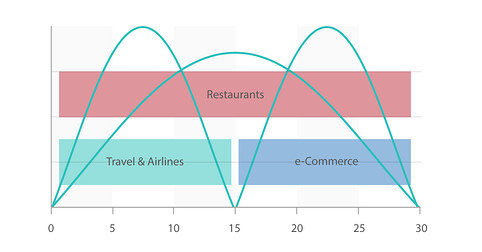 E-commerce companies can expect slow traffic in the beginning of the month but should expect a surge in purchasing during the second half. During Ramadan, days are divided into two: “before-Iftar” and “after-Iftar”. We recommend that you schedule your ad sets and use different messages and creatives for each part. For example, an ad about the joy of breaking the fast with family and friends combined with a resonating creative will further drive home your message and make it effective. We saw high competition in branding objectives such as post-engagement and brand awareness. 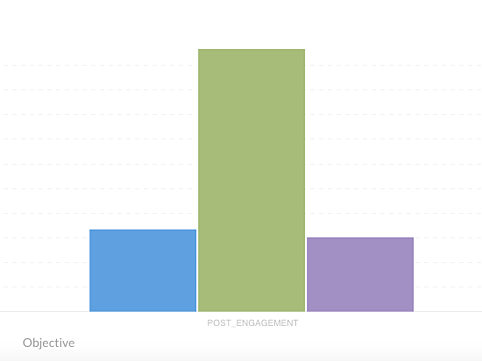 When planning your campaigns, be aware that other brands are just as eager to be seen. Prepare accordingly by using the other tips to stand out. 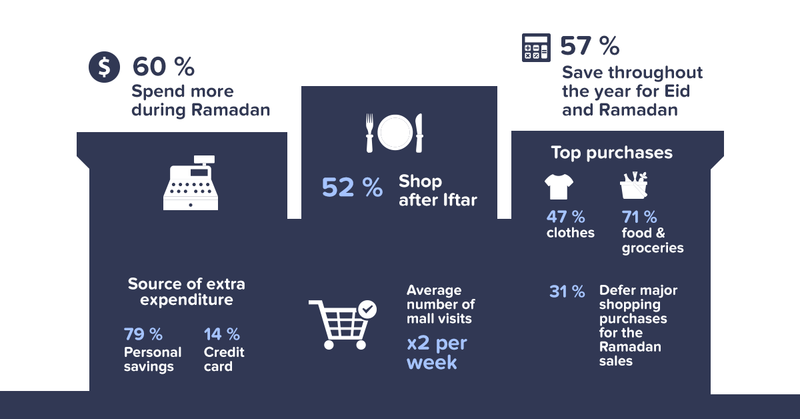 As Ramadan comes to an end, users’ shopping intent will increase. This is because Eid-ul-Fitr is a time for celebrating and sharing with others. In order to get ready for this time, many devotees will prepare by buying fashion & electronics. Get ready for this surge in spending by implementing a strategy in your creatives and budget planning. At the end of the day, as with any special event or season, the most important thing to do is to have a game plan for changes in behavior and be willing to adapt as necessary. This is the only way to have rockstar results every time. 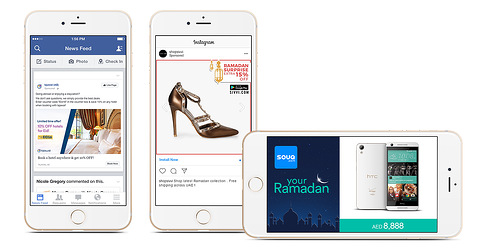 Facebook has also gathered some great insights for marketing during Ramadan. Airlines and travel sites should plan ahead and focus their efforts on the first part of Ramadan as users may want to travel during the Eid holiday.